Let the Workshops Begin! Tomorrow is Oxley! 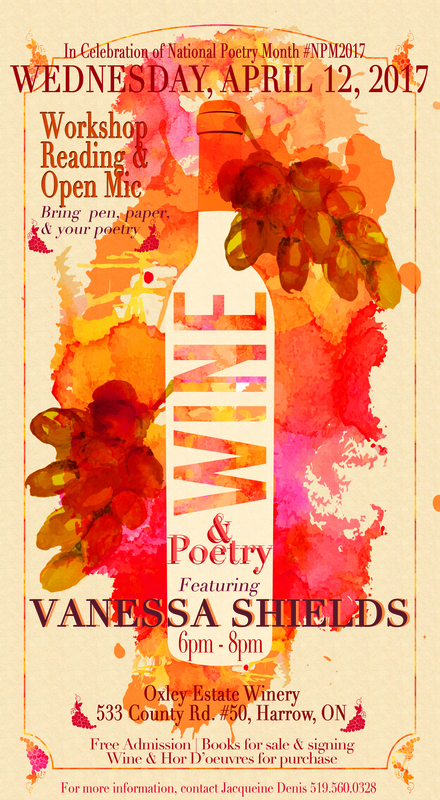 April is National Poetry Month and to celebrate I’m offering several workshops – and they start tomorrow! A super thanks to Jacqueline Denis who invited me to do this workshop – and organized it with Oxley! Thank you! 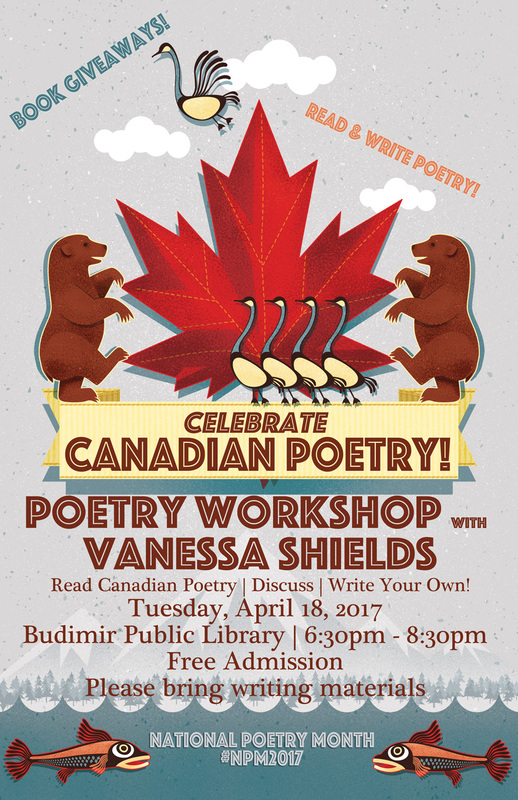 Next week, on Tuesday, I’ll be at Budimir Library for another workshop. 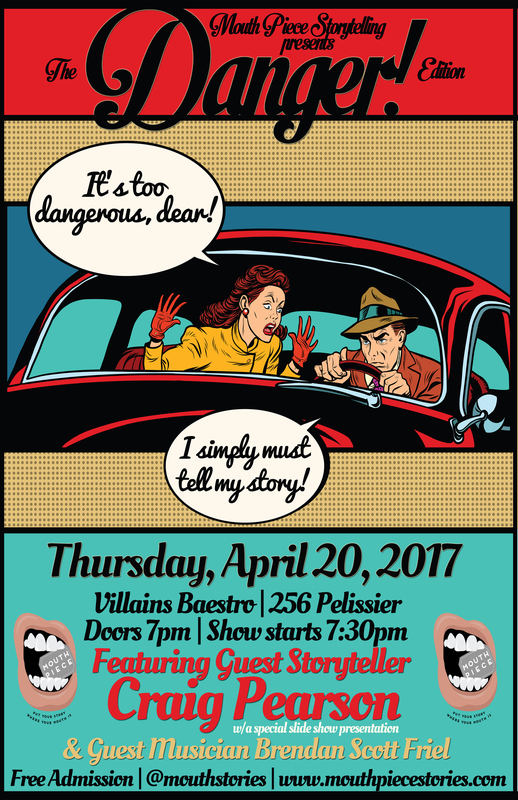 Then Thursday (20th) is Mouth Piece Storytelling, featuring Guest Storyteller Craig Pearson and Guest Musician Brendan Scott Friel. The theme is DANGER. OH yeah. Many events to come to – and play! See you there! You’re a writin’ fool, Shields. You rock!